With standing room only, the battle over the ridesharing “Uber bill” began in the state Senate Finance committee Tuesday. Sponsored by Sen. Bill Ferguson, D-Baltimore, the bill would keep power in the hands of ridesharing companies to conduct their own drivers’ background checks and vehicle safety inspections rather than require state oversight. 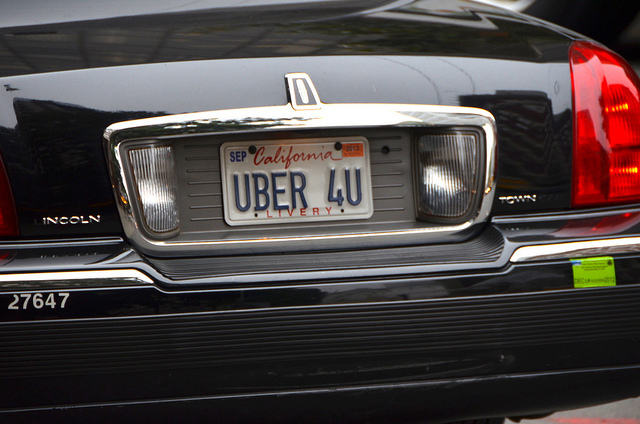 It competes with a bill proposed by the state’s Public Service Commission that would hold companies like Uber and Lyft to the same standards that state taxi and limo drivers face. Joined by fellow taxi operators, Baltimore Yellow Cab driver Andy Tedla, 62, said he opposes Ferguson’s bill because it gives ridesharing companies an unfair advantage with fewer regulations in the transportation market. In response to opposition, Lyft driver John Morfaw, 54, said that these ridesharing companies enhance the free market for transportation. Around 100 drivers and customers of the ridesharing companies came to Annapolis to show their support for the bill and the services of Uber and Lyft.